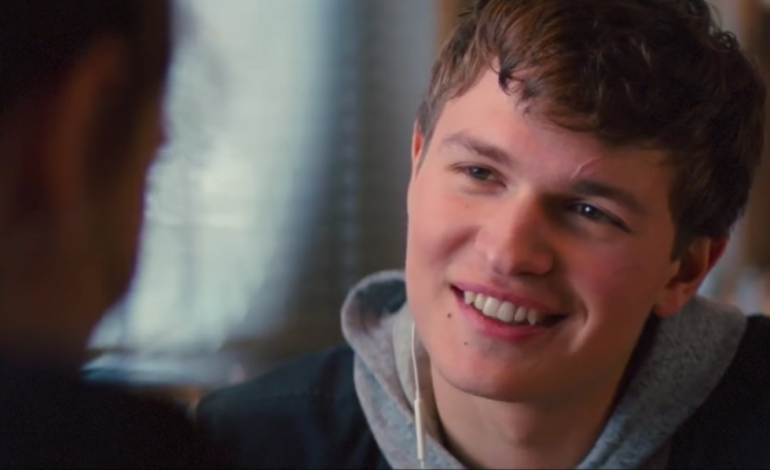 After an incredibly long search for the perfect lead, Baby Driver‘s Ansel Elgort has officially landed the lead role as the tragic Tony in the Steven Spielberg remake of the Arthur Lawrence and Stephen Sondheim classic West Side Story. Since Spielberg was spending the better part of a year on simply finding the perfect cast for this huge project, Hollywood reporters were becoming concerned that the film may end up shelved and would never make it to production much like Spielberg’s earlier The Kidnapping of Edgardo Mortara. Since casting has finally begun, though, production will begin in summer of 2019. West Side Story originally made its Broadway debut in 1957 with original music by Leonard Bernstein, and the now classic film based on the musical hit theaters in 1961 with Richard Beymer as Tony and Natalie Wood as Maria. The story is a re-imagining of Shakespeare’s Romeo and Juliet set in New York City with a rivalry between two opposing gangs, the Jets and the Sharks. We are excited to see who else Spielberg casts in this film.